Founded in 2007, this traditional craft is transformed by a modern approach into a small, professional company. 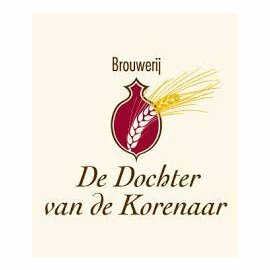 “The Daughter of the Ear of Corn” provides a small-scale beer production in it’s region. “The Daughter of the Ear of Corn” is synonymous with the word “beer”. From old records it appears that Emperor Charles V around 1550 preferred the “juice of the daughter of the Ear of Corn’ better than the “blood of grapes.” In other words, Charles preferred beer over wine.